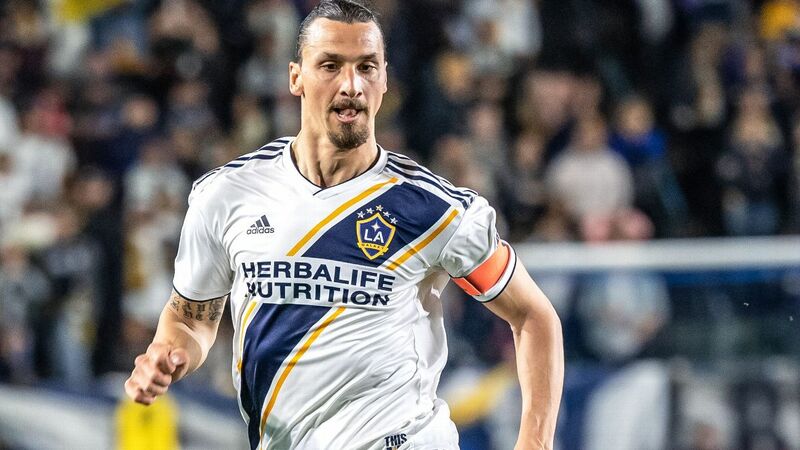 How do you stop Zlatan Ibrahimovic? 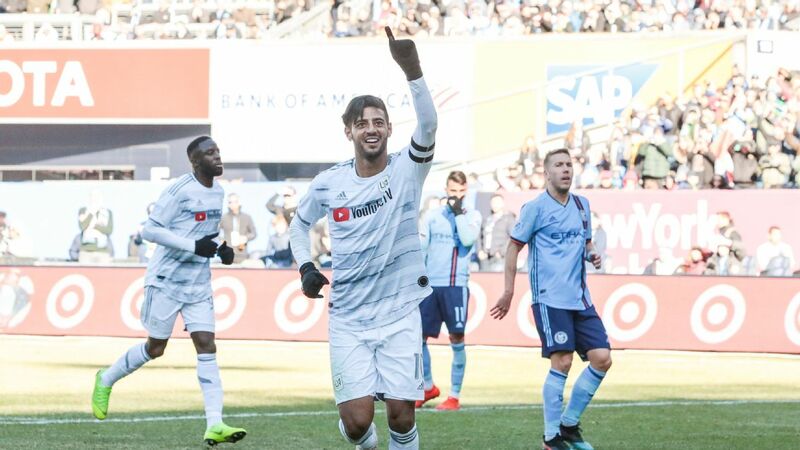 Minnesota United christens its brand-new stadium against NYCFC (live on Saturday at 5 p.m. 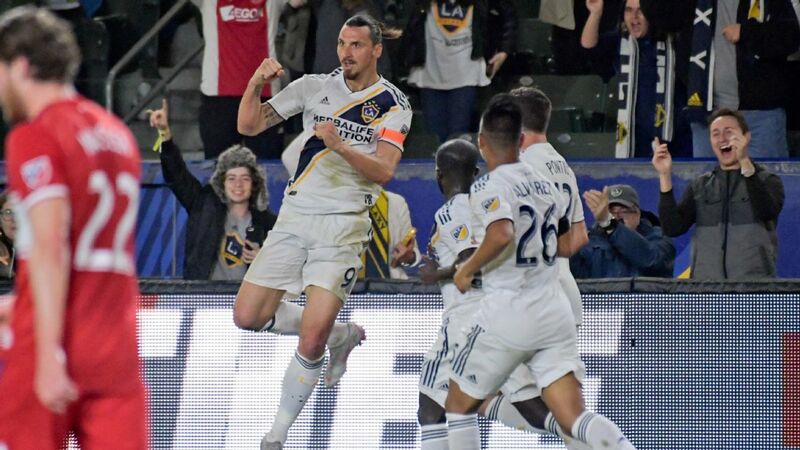 ET on ESPN2), Zlatan and the Galaxy look to stay hot against the Union, and Seattle and Toronto meet in a rematch of the 2016 and 2017 MLS Cup finals. 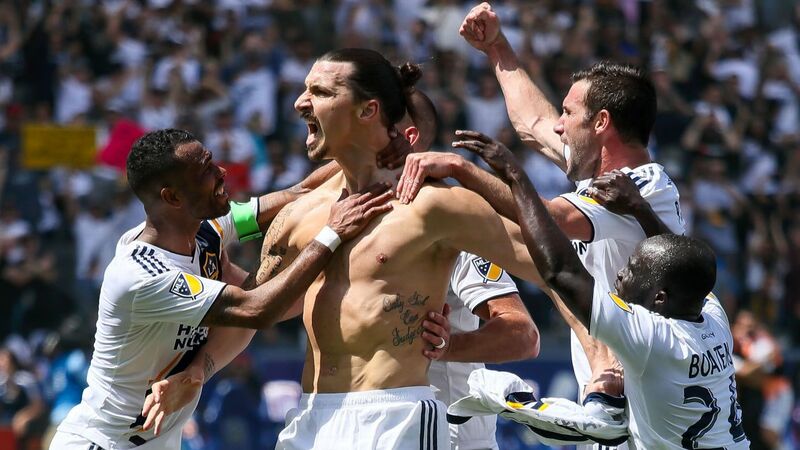 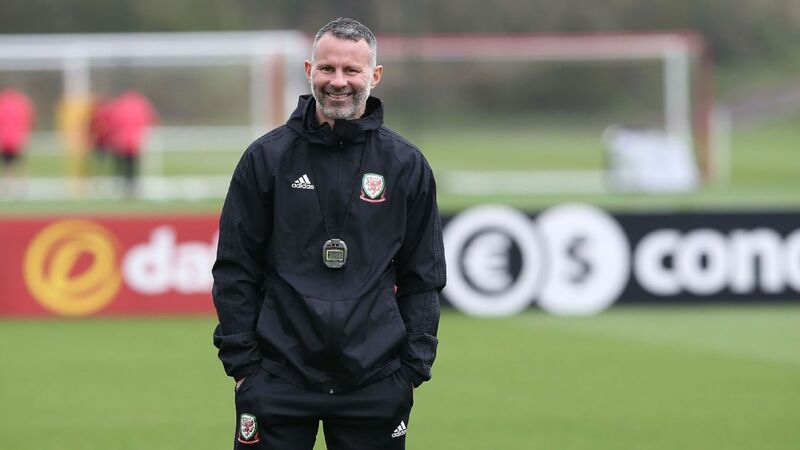 It's MLS W2W4. 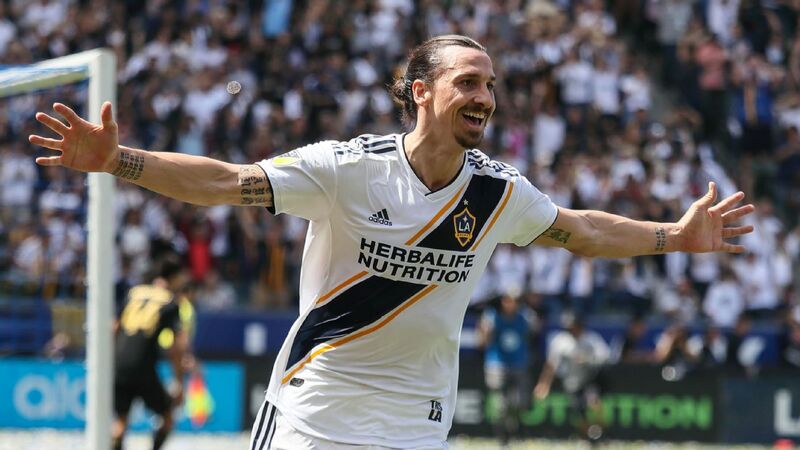 A goal and an assist from Zlatan Ibrahimovic steered his LA Galaxy side to an impressive 2-0 win at Vancouver. 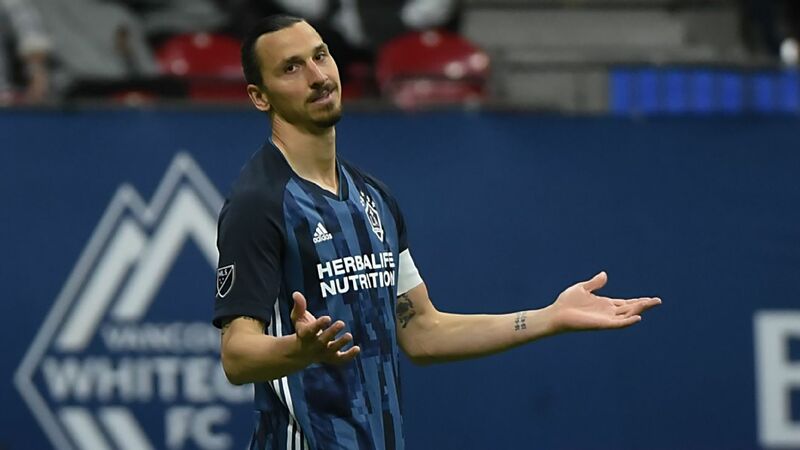 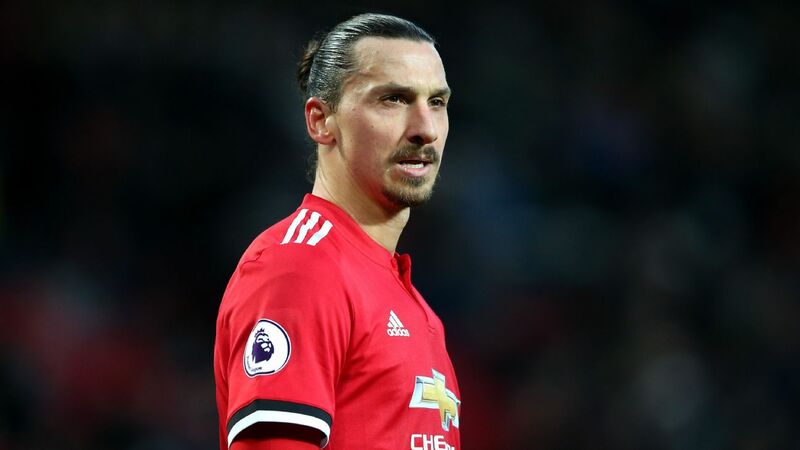 Vancouver Whitecaps midfielder Felipe was disappointed with a number of home fans cheering visiting star Zlatan Ibrahimovic in a 2-0 loss to the LA Galaxy on Friday. 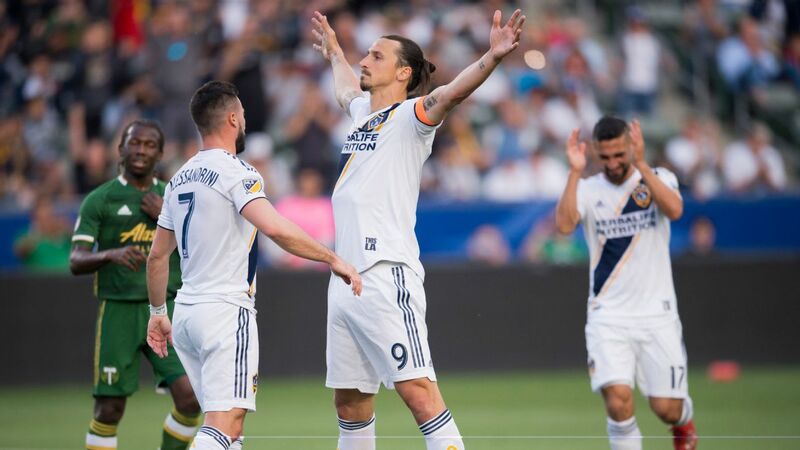 Ibrahimovic produced a match-winning display in what was a third consecutive sellout at Vancouver's BC Place. 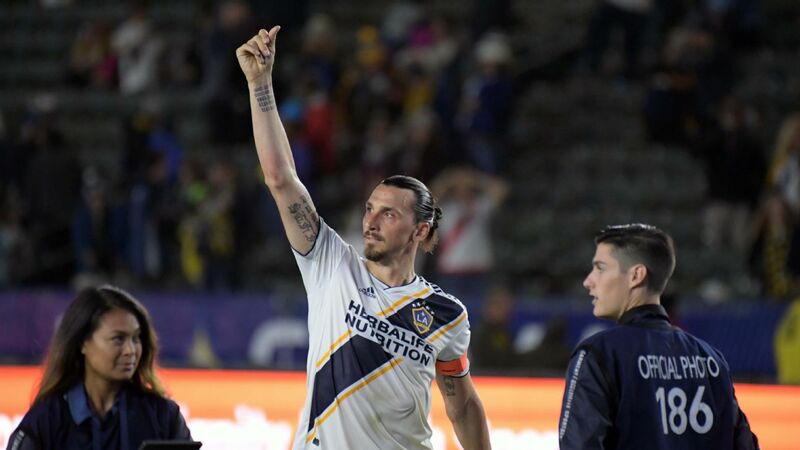 However, with the score 0-0 at halftime, Felipe expressed his displeasure that swaths of those in attendance were supporting the former Sweden international and not the home team.